Our innovative hearing aids, such as the eyewear hearing aids la belle air conduction and la belle bone conduction are the most discreet and comfortable way to wear a hearing aid. For the children’s hearing aids, we’ve developed a bone conduction hearing aid that gives children easy access to the world of hearing. The high wearing comfort and brilliant hearing sensation will impress you. Check them out for yourself! The combination of a hearing aid and glasses is a unique solution in the field of modern air conduction hearing aids. The hearing aid is virtually invisible and ideal for those looking for an inconspicuous solution to provide a natural listening experience at and away from work. Of course, you can also wear your glasses as usual without any hearing aid at all. To do this, attach the replacement earpiece to your glasses’ frames instead of your hearing aid. 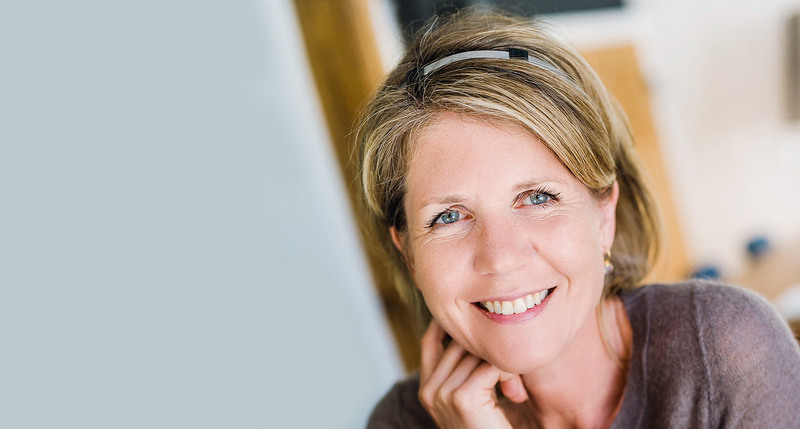 Virtually no other hearing aid is as discreet and comfortable. State-of-the-art technology that ensures a brilliant listening experience. When the inner ear is intact and the outer and/or middle ear do not allow sound transmission, bone conduction hearing aids help in transmitting sound. These transmit the sound by means of mechanical vibrations to the skull bone, and from there into the inner ear. Practical, simple and inexpensive. Whether you’re working, reading or wearing sunglasses, thanks to the ingenious la belle Click hearing aid, you only need one hearing device for your glasses. Just click it onto the frames of the glasses you want to wear. Our Junior children’s hearing aids are small, lightweight and very easily attached and can be worn with a headband. Listening is a significant part of a child’s learning. For children with combined and/or conductive hearing loss and single-sided deafness, bone conduction is the natural alternative to hearing. Sound is transmitted in the form of mechanical vibrations via the skull bone directly into the inner ear. The combination of a headband and hearing aid offers many benefits to your child. These benefits distinguish the junior device from equivalent bone conduction hearing aids from other manufacturers – all for your benefit. For instance, the hearing aid combined with headband is hardly noticeable to your child and extremely comfortable to wear. You get a great selection of lovely, fashionable headbands for your child, directly from your hearing care specialist. They are pre-prepared, ensuring the junior hearing aid is easy to fit. 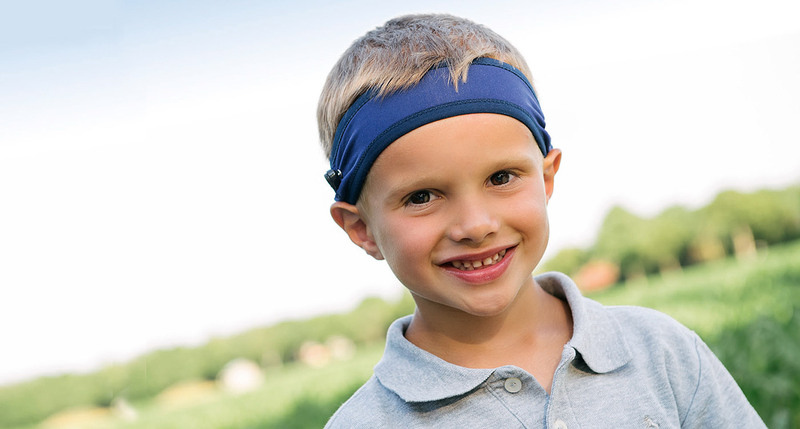 Your own headbands can also be adapted and reworked for use in the junior hearing aid. The innovative headset hearing aids are lightweight and easy to wear, can be adapted to any head shape and provide a natural listening experience. When the inner ear is intact and the outer and / or middle ear do not allow sound transmission, bone conduction systems help in transmitting sound. These transmit the sound with mechanical vibrations to the skull bones and from there into the inner ear. Bone conduction hearing aid as a headset: The advantages of this model are its ease of handling and extremely flexible customisation. State-of-the-art technology that ensures a brilliant listening experience. The lightweight and subtle metal frames can be quickly and easily adapted to different head sizes using the two width adjusters. This lets you place the hearing aid in the right place in a matter of seconds. 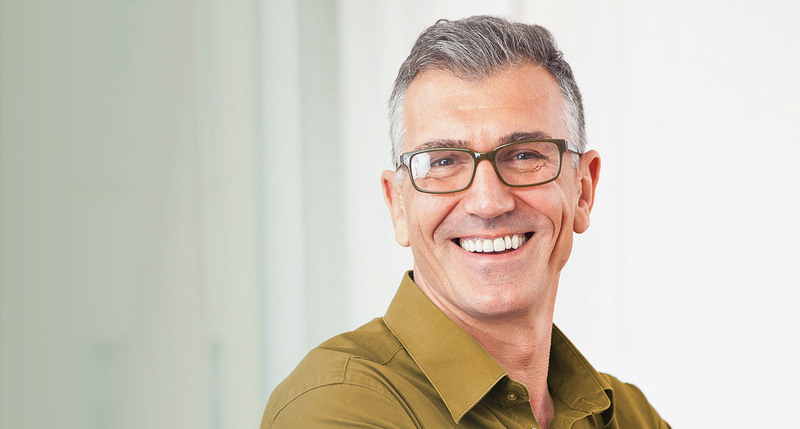 Seeing and hearing in one – la belle eyewear hearing aids elegantly combine hearing aids and glasses. This makes la belle virtually invisible: Ideal for those wanting an inconspicuous solution that provides a natural listening experience both in and outside work. 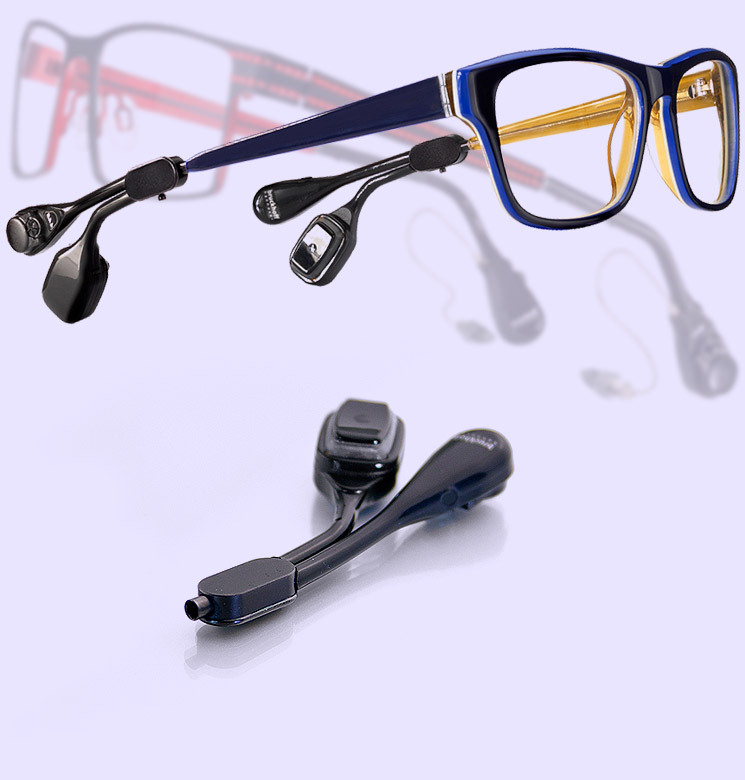 la Belle eyewear hearing aids are available with air and bone conduction. Bruckhoff Hannover has been developing, producing and selling technically and visually innovative hearing aids and medical devices since 1981. The firm’s best-known products include the hearing glasses la belle, as well as many now market-leading bone conduction products. 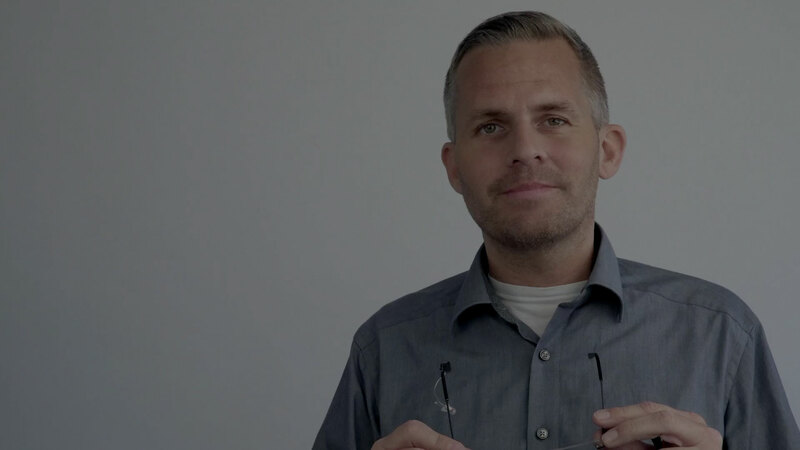 Bruckhoff has been part of AUDIA since 2016 and rounds off the portfolio of the Sömmerda hearing aid manufacturer. Find out more about Bruckhoff hearing aids on the following website. The hearing eyewear - perfect, if you don’t want anyone to notice.